Life is regular learning process.It continues even after end of present life. 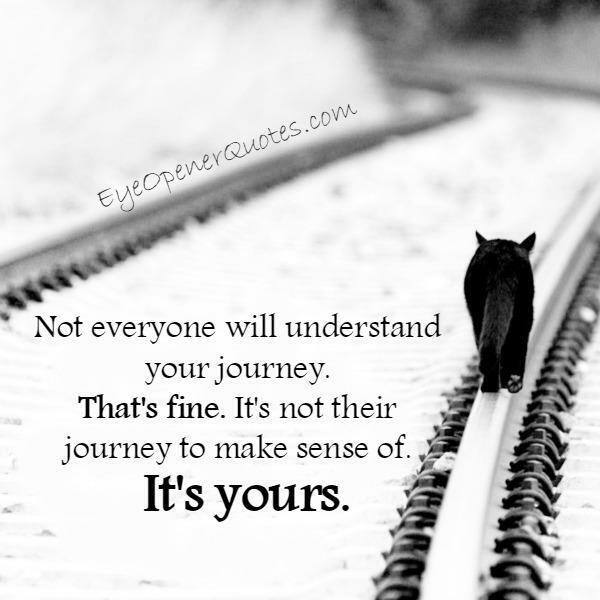 Sometimes the life journey can be bumpy but it’s still yours to understand! Just remember when someone is pointing a finger at you, they have 3 fingers pointing back at them, so they just need to keep quiet.